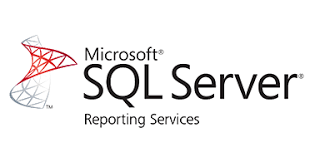 Reporting Services is a server-based reporting platform that provides a full range of ready-to-use tools and services to help people throughout your organization create, deploy, manage, and use reports quickly and easily. With Reporting Services, you can retrieve data from relational, multidimensional, and XML-based data sources; publish reports that can be viewed in various formats; and centrally manage report security and subscriptions. The reports that you create can be viewed over a Web-based connection or as part of a Microsoft Windows application. To work with report Manager for managing folders, Configuring Data Source, Data set properties and Security. Pre-requisite / Target Audience: Before opting this course the student should have general familiarity with relational database concepts and writing basic SQL SELECT statement.